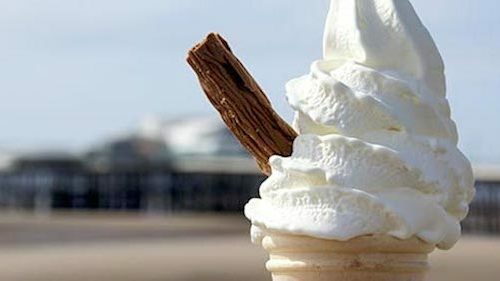 Iceland Self Drive Tours. 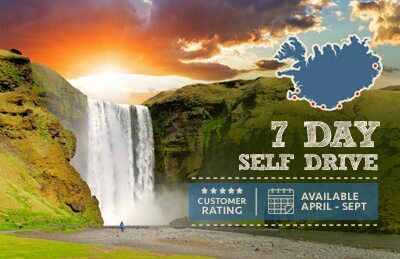 Book your self drive tour in Iceland today. 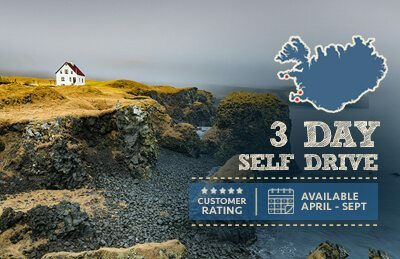 Book this tour for three unforgettable days in Snæfellsnes peninsula in the Western part of Iceland, just 2 hour drive from Reykjavík. 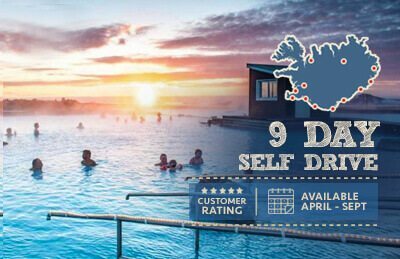 Book this tour for eight unforgettable days to experience firsthand all the most beautiful geothermal nature baths to be found in Iceland. This tour will have you encounter the fabled Golden Circle in Iceland with the added wonder of the unique Hraunfossar waterfalls. 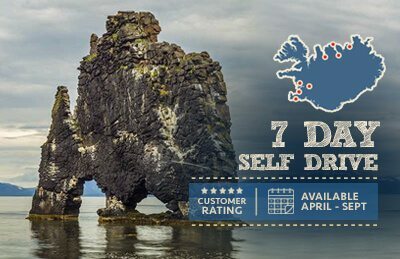 Book this tour for seven unforgettable days to experience firsthand all the most beautiful locations to be found in East Iceland. 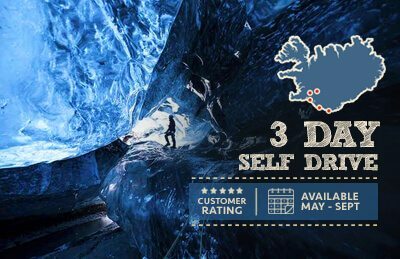 Book this tour for seven days to experience all the most beautiful natural wonders to be found in North Iceland. Book this tour for five unforgettable days visiting some seriously mystical places in Iceland. 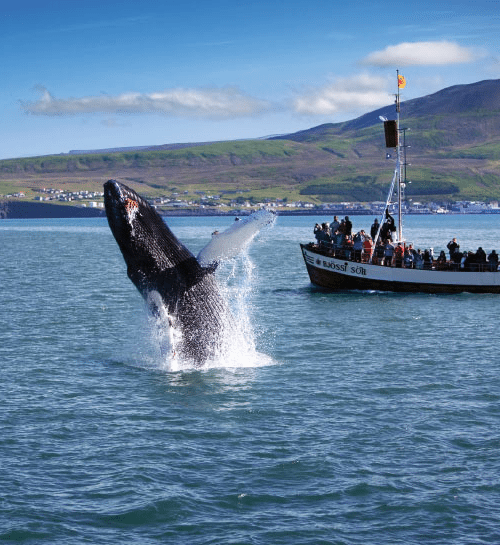 Book this tour for three unforgettable summer tour in the Southern part of Iceland, just 5 hour drive from Reykjavík. Book this tour for three days in a land of spectacular natural beauty, hot springs and Northern lights. 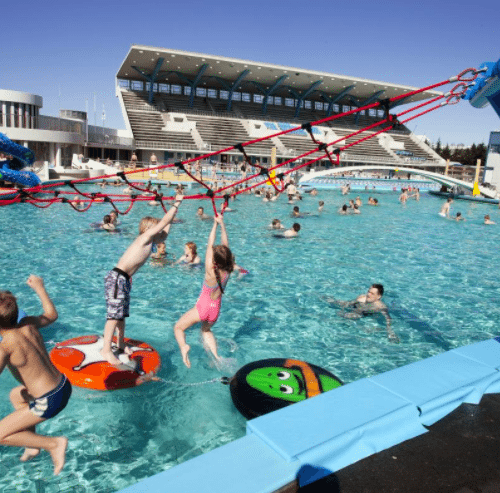 READY TO SPEND MAY IN ICELAND? 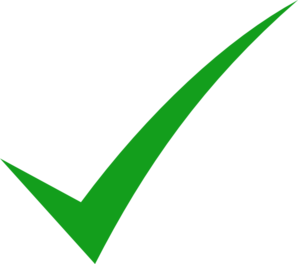 Let us plan your perfect tour today!